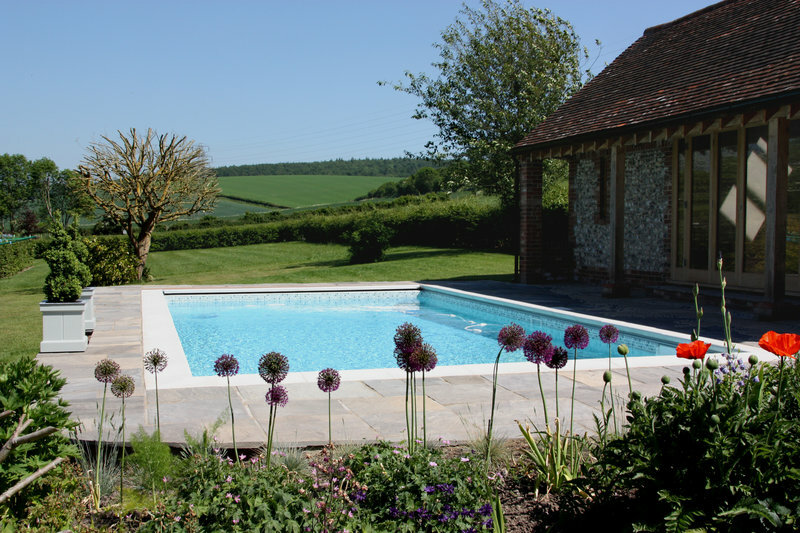 Established in 1983, our thirty five plus years of trading serve to recognise us as one of the most established swimming pool and hot tub companies in the South of England. Winners of numerous industry awards for design, construction and retail excellence we pride ourselves in the fact we have both the experience and ability to complete any installation profesionally and with pride in our workmanship. We assure you of a pleasurable buying experience and exceptional customer service and after care. 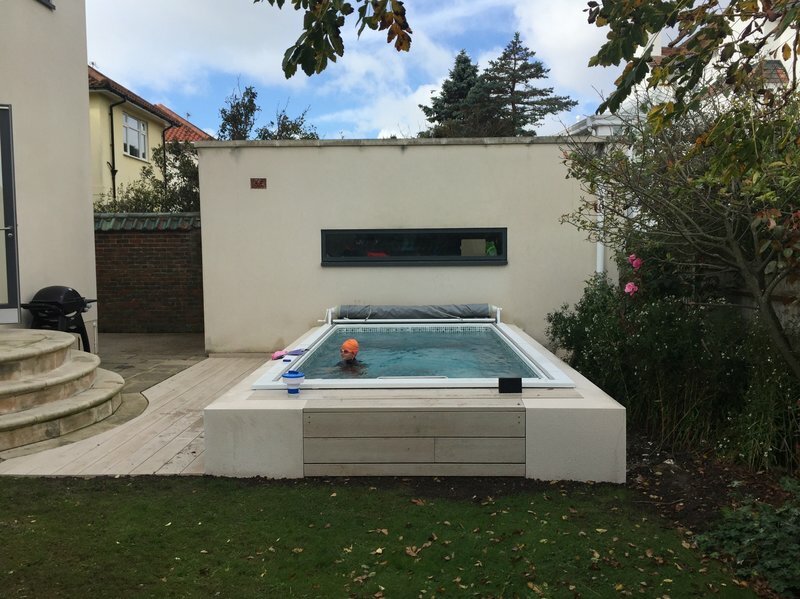 In addition we offer a comprehensive service embracing refurbishment, maintenance, servicing, water treatment, filtration, heating and the supply of a full range of pool and spa accessories. Our multi award winning show centre features two full size Cacade Pools, an indoor heated Endless Pool, demonstration safety covers and one of the largest pool and hot tub stores in the UK. I had been a long time deciding on having a hot tub and Mark was most helpful answering my pre sale questions. Mark called to site survey very promptly and was most helpful with all aspects of this site visit. 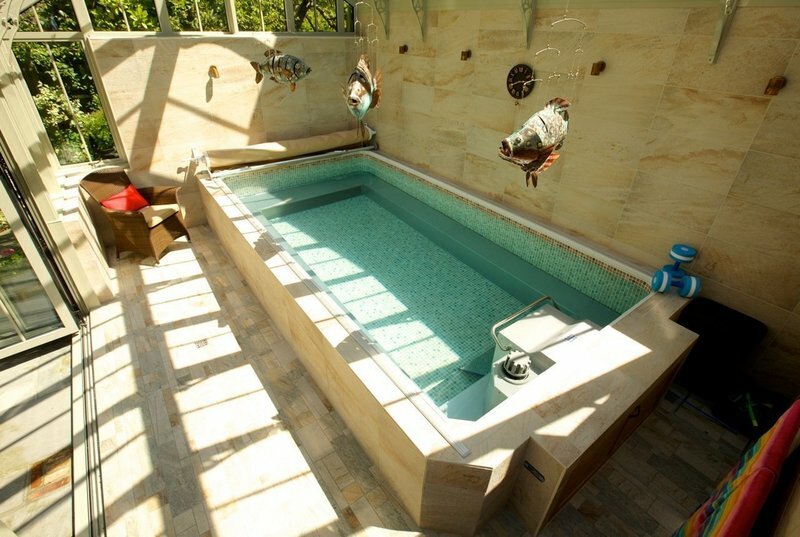 The particular hot tub I wanted was unavailable for 3 months but this was not an issue for me. 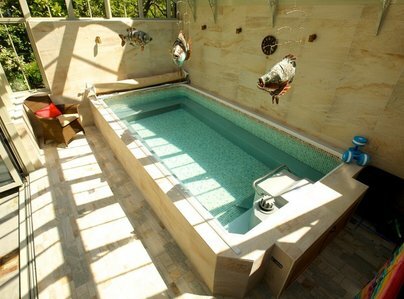 Mark and staff kept me advised of the progress of the hot tub's journey to the UK. The installation was also very efficiently handled and took much less time than I had anticipated. Follow up aftercare good and the job was done to schedule and to budget. No hesitation in recommending this trader. We first used Home Counties 13 years ago to buy a hot tub after researching and visiting several companies. When deciding to buy a new tub we had no hesitation in going directly to them again as their customer service and back up was always very professional, but also personal and friendly. Helpful and happy to give advice. New tub was expertly installed and set up and I'd happily recommend them. We did a lot of research before we chose Home Counties. They had such good feedback we decided to use them, not only are their hot tubs excellent, but the staff from MD to Sales Rep and Installers were professional and courteous. No matter how small our query, they were there, ready to help and even after sales query. Excellent job guys!! Client service and attention to detail was excellent. After installation the service was also excellent which demonstrated care of the highest order. The quality of product matches their client service i.e. the best. We have been purchasing chemicals for our hot tub from HCP& Hot tubs. They always offer professional and helpful advise. Products are high quality and service is of high standard. We would highly recommend this company to everyone. Trusted business and nice guys. Thank you. 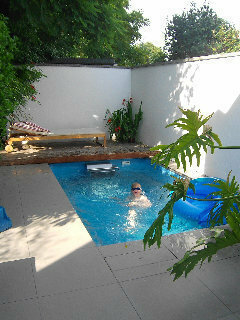 Home Counties Pools and Hot Tubs provided a friendly, professional and prompt service. They took much time to ensure we had chosen the right hot tab for our family, willingly completed a visit to our home to advise re-space, and followed up after installation to ensure we were happy. We thoroughly recommend them. Very satisfied with our service and product. Difficult delivery was handled efficiently and professionally. We had to have our new hot tub craned over our house onto the back patio and Mark from Home Counties ensured the whole process went smoothly and efficiently. After installing, Mark gave a very comprehensive tutorial on using & maintaining out hot tub. He has also reiterated that if we have any questions or problems, that he well be available at the end of the phone. All in all, a very impressive company with first rate customer service. Outstanding service, fantastic hot tub! From our first visit to the showroom right through to our tutorial once our hot tub had been installed, Craig and his team have been outstanding - and our expectations are very high! We are absolutely delighted with our purchase and Craig helped us make the right choice for our use and space available (which was by no means the most expensive option). The installation team were amazing as our access was challenging and Mark's tutorial (booked for a time that suited us) now means that we are able to operate and maintain our tub to it's optimum level and we have used it every day since it arrived. 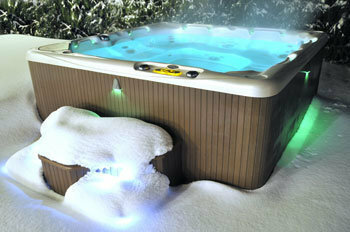 Fantastic hot tub, outstanding service and very happy customers - cannot recommend highly enough! I have been using this company for years. They have just relined my pool. I cannot give enough praise for the wonderful job. A lovely, friendly, professional team. Cannot recommend enough.